Mrs. Orman's Classroom: Hunger Games DVD Giveaway! 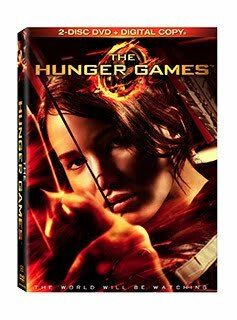 In case you hadn't heard, I'm having a giveaway for "The Hunger Games" DVD on my other blog Hunger Games Lessons. It ends this week, so make sure you enter to win it and my Hunger Games Novel vs. Movie lesson pack. In addition, I posted links to various Hunger Games freebies from my teaching friends. There's a wide variety, so check them out. Thanks for stopping by & have a great week! It's a Clip Art Giveaway!